Back in the 70s and 80s fashion was one of the most important things in people’s lives. They worked to party and look good. After the football casuals had brought the top brands back from Italy and Europe, British brands soon followed and the top fashion brands that we see today were born. These brands went through the usual life cycle, disappeared for a while and now in the 2000s have been re-born, stronger, better and into an age that is even more obsessed by image, clothing and status than the generations before them. Leading the vintage resurgence is Scottish knitwear brand Lyle and Scott. The power the golden eagle now holds around the world is absolutely phenomenal, with everyone from footballers, to television presenters, to lads about town sporting a Lyle and Scott polo t shirt or v neck jumper. As the brand has developed it has re-visited it’s roots, and become much more fashion orientated than it’s 70s styles, made famous by Ronnie Corbett and his visual jumpers. As the other brands followed suit American’s Original Penguin threw their hat into the ring as contenders for the vintage fashion kings. The Original Penguin Earl polo t shirt can be seen in many different colours throughout the UK, sporting the signature embroidered penguin logo, a concept brought to light by a salesman who purchased a penguin from a taxidermist, and gave it his tie. The rest as they say was history. 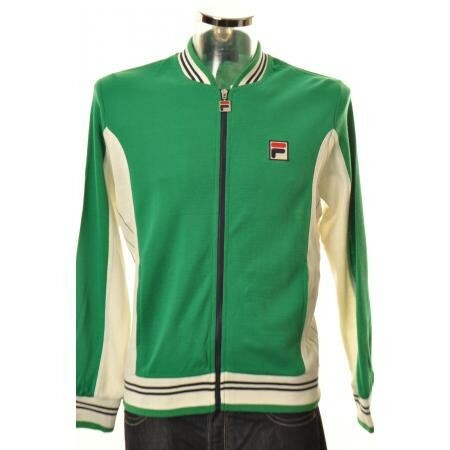 In more recent times plenty of brands have tried to force their way back to the forefront of vintage styling. 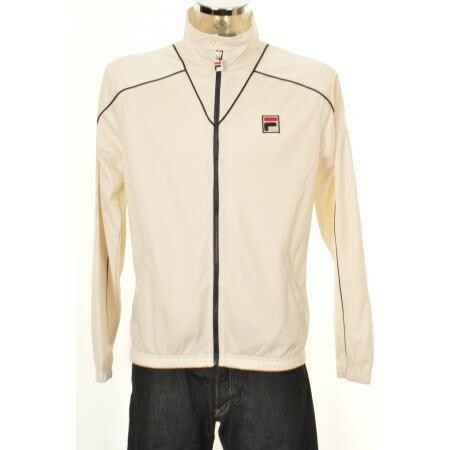 Super cool brands such as Gabicci, Fila Vintage, Aertex and Fred Perry have all made an attempt to be the new vintage brand, with British brand Fred Perry leading the way, closely followed by Gabicci and Fila Vintage, with the later recently re-releasing it’s classic piece, the Fila Vintage Terrinda track top for the 80s football hooligan remake The Firm. The film depicts fashion in the 80s, and how Fila, Gabicci and Lyle and Scott all played a huge part in looking good, and feeling even better. So why not join the 70s and 80s fashion revival and make these top designer brands part of your wardrobe, making sure that you own a piece of fashion history. These amazing retro brands (and more) are all available at Mainline Menswear, independent retailer of over 100 designer men’s clothing brands.